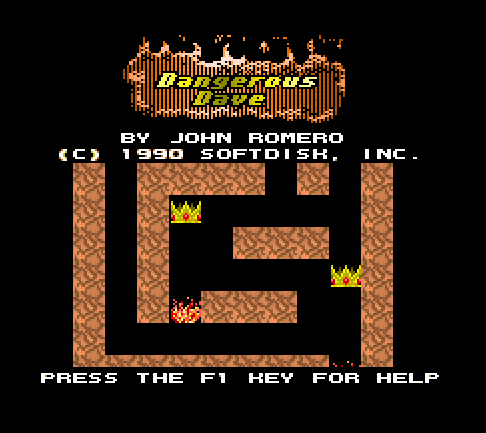 If you are a 90’s kid, you might know about old DOS games like Dave, Allen Border Cricket, Prince of Persia etc. These games were released more than 20 years ago. These games run on Operating Systems like Windows 95, 98. They doesn’t even run on Windows XP. This shows the incompatibility of these popular games with latest operating systems like Windows 7, 8 and 8.1. 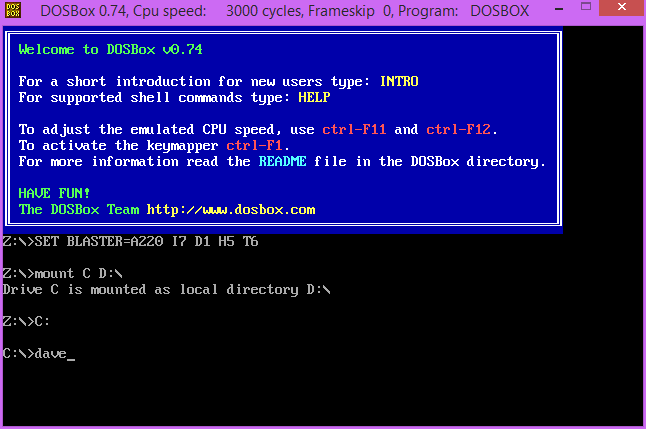 However developers have made it possible to run these DOS games on these operating systems. This command will launch the dave.exe executable. Please ensure that the file extracted in D drive has the same name i.e Dave.